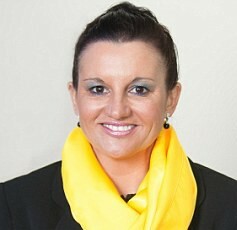 Independent Tasmanian Senator Jacqui Lambie has posted a video on Youtube that sees her pledge allegiance to a box of oats as part of her Australia day celebrations. Speaking to The (un)Australian Senator Lambie explained the bizarre video, “Look I’m sick of people coming to this country and not following our way of life. If you come here you eat oats, Weetbix or Vegemite for breakfast and I don’t want no excuses like f’off, I’m full. Bob Carr is expected to challenge Senator Lambie prior to the election on an upcoming episode of Ready, Steady, Cook.